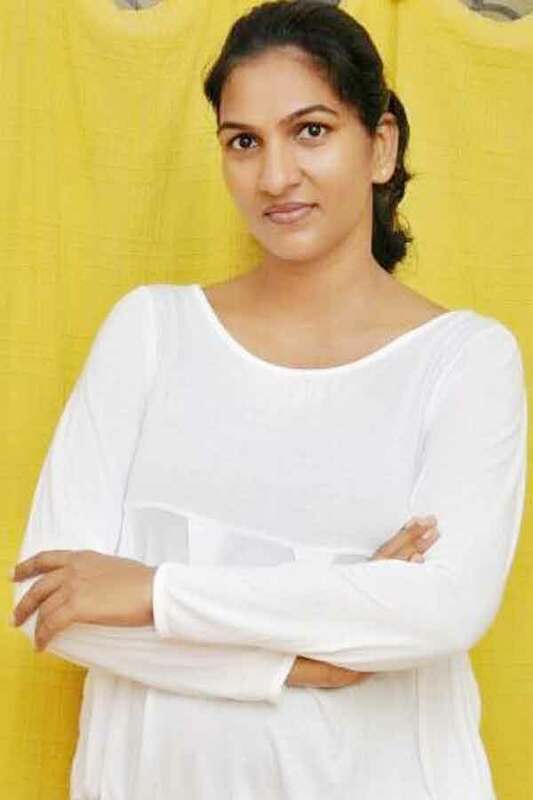 Shanthi is an Indian Actress, who is working in Tamil television industry. 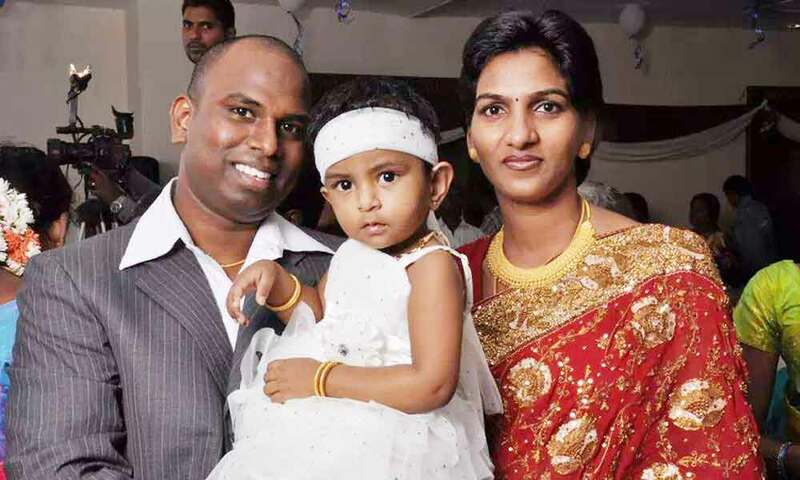 She was born on 11th April in Chennai, Tamil Nadu. 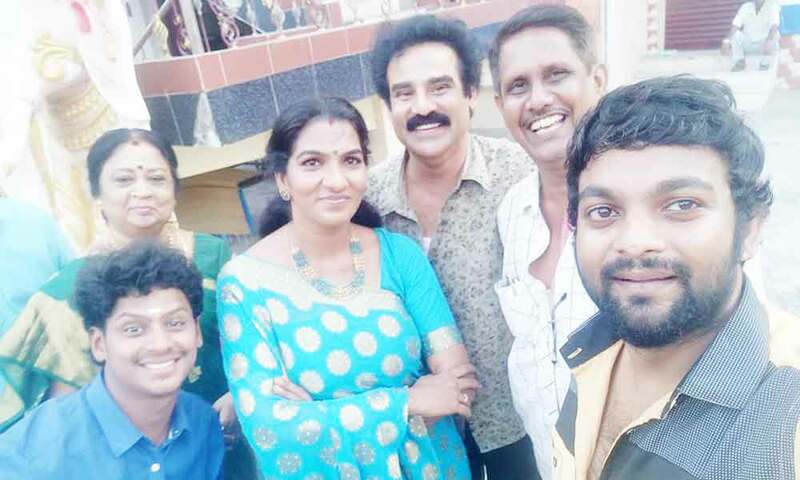 Shanthi made her acting debut in the Tamil film “Kizhakku Vasal” along with Vijayakumar, directed by R.V.Udayakumar and produced by Thyagarajan. 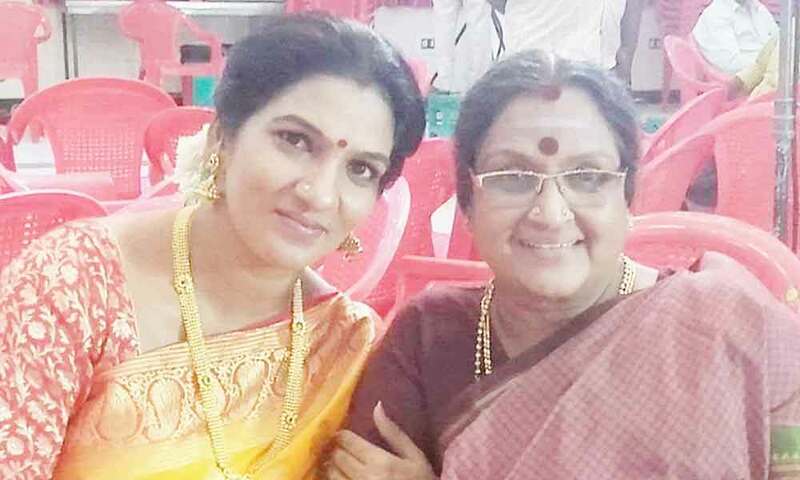 She also acted with well-known actors like Karthi, Raghavan Durairaj, Satish, Surjith ansary and Bavithran. She has appeared in some well-known television serial such as Metti Oli and Kula Deivam. 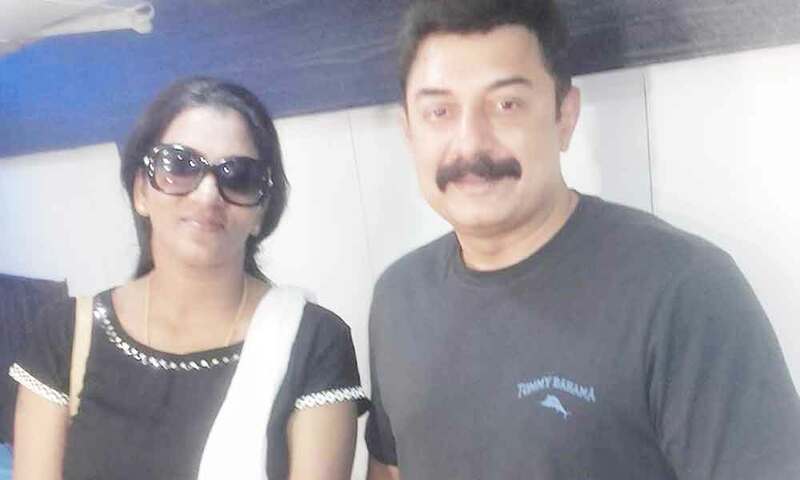 She worked with some of the top names of that time like Shanthi in “Vanangamudi” along with Arvind Swamy, Ritika Singh, Chandini Tamilarasan and Ganesh Venkatraman. Shanthi currently doing the supporting role in Kalyana Parisu 2 serial along with Srithika in Sun TV. Shanthi as Mangalasundari Karunakaran role in Kula Deivam serial. 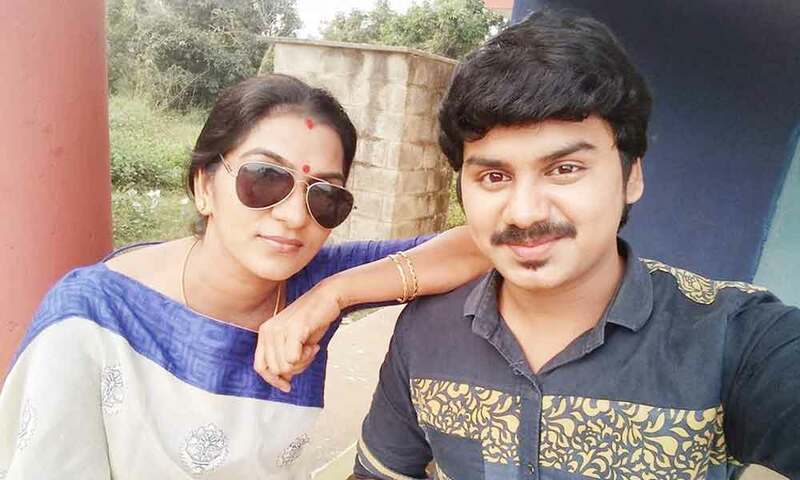 Shanthi as Lakshmi role in Kalyana Parisu 2 serial. Kula Deivam, Super Challenge, Kalyana Parisu 2, Metti Oli, Then Nilavu.